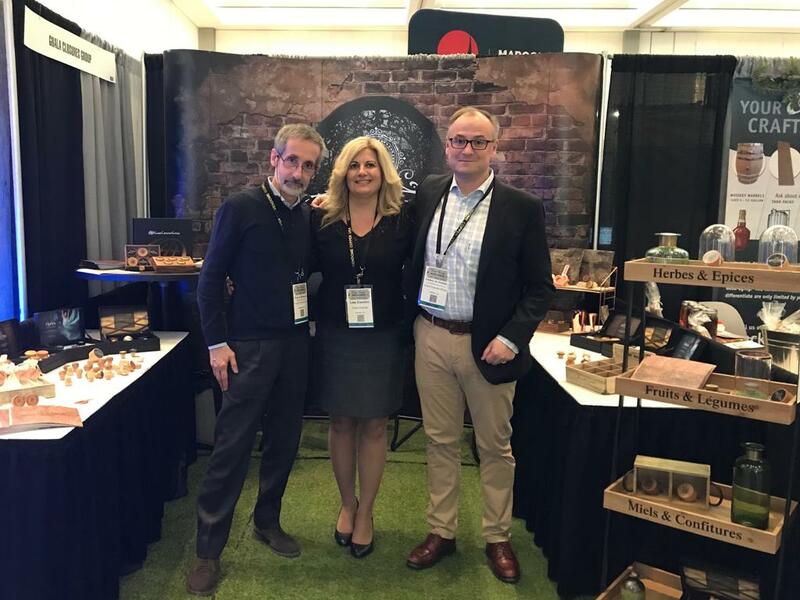 Guala Closures participated again at the annual edition of the “Craft Spirits Conference & Vendor Expo”, on 19 and 20 March in Denver (USA). 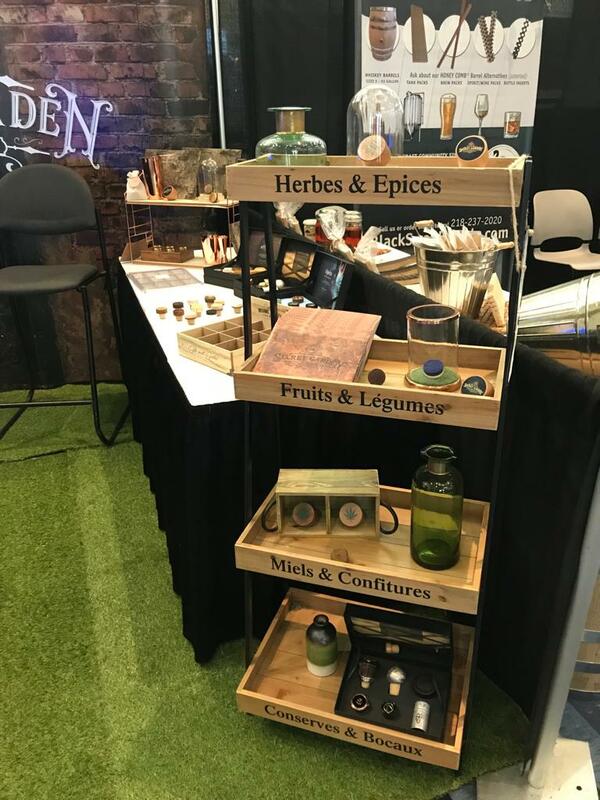 The fair organized by the American Distilling Institute aims to promote and defend the art and the enterprise of artisanal distillation and brings together over 180 exhibitors from all over the world. This year’s focus was the NFC closures for the “craft” world and the special decoration techniques applied to wooden closures. For the occasion, special wooden closures “Made in Mexico” were created with a laser decoration on the top head and also on the side; on the side there is the Denver skyline, to show the excellent performance of the laser decoration, with thin, precise and continuous lines that allow to obtain very particulars details. 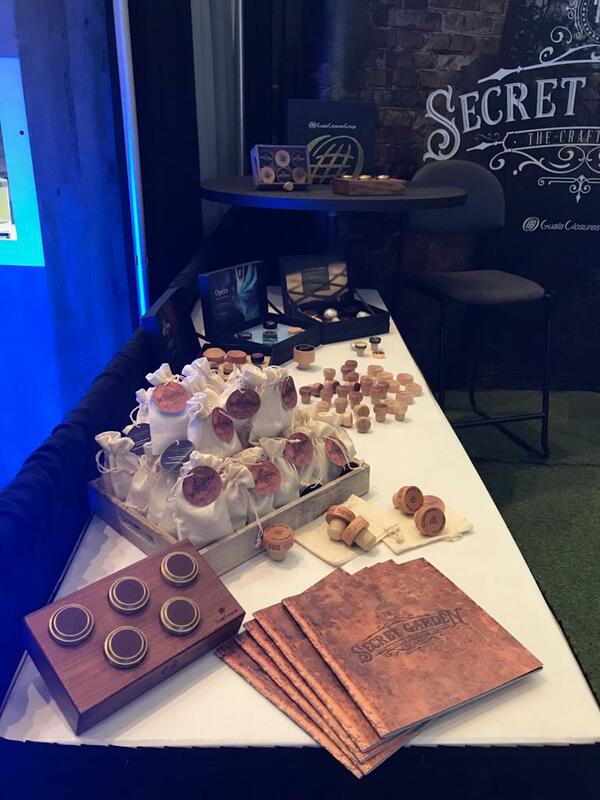 These closures were also equipped with NFC technology, which allows a 1-1 relationship between the brand and the end consumer to be established with a simple gesture, that is, by touching the cork with your smartphone. 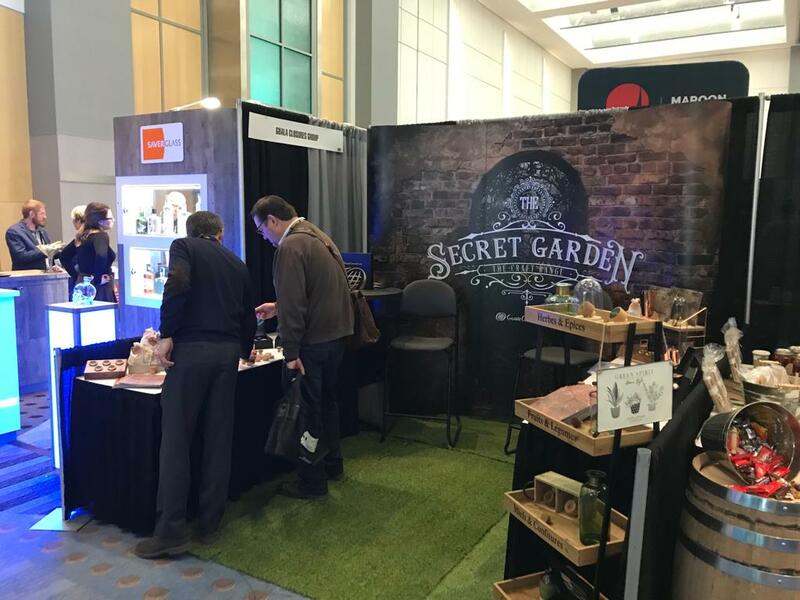 The advantages are many both for the brand, which can for example acquire marketing data and track & trace info, and for the final consumer who can have access to product information, lottery, VIP programs and much more. 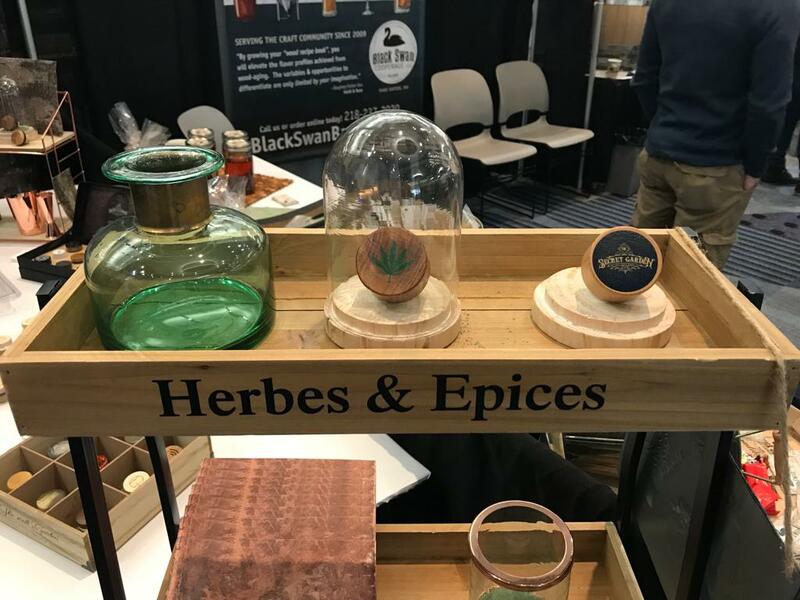 Our attention was also paid to the cannabis trend, a topic much discussed in recent times; after the recent legalization in America for recreational purposes the spirits and beverage industries decided to expand their borders and expect a sale of over a billion dollars within 4 years. To collect the first reactions from customers and visitors, we have created wooden and cork closures with a dedicated decoration on the upper part.